Silent Witness HD Camera supports various recording modes that will fit any situation; Continuous recording and incident recording. Continuous recording mode is activated when you start the engine,this camera has an auto loop recording system ensuring all crucial evidence is recorded. Unused footage will be over written when the SD card is full, allowing you to never miss a moment. Incident recording mode works with a G- sensor function, when the G- sensor function detects an impact it will automatically save the clip before and after the event into a separate file. We design the Silent Witness HD Cameras on the feedback from our customers from our previous cameras. Use the provided 3M adhesive pad to mount the camera behind your rear view mirror. Most drivers do not even see the camera from a normal driving position. Enough cable is provided to route the power to the camera around the screen and to the accessory socket. Silent Witness HD cameras can also be easily wired directly to your vehicle using an optional hard wiring kit. If you do not want to hardwire your camera in, the Silent Witness cameras can be simply plugged into your cigarette socket. Using the latest SDXC technology, the Silent Witness HD camera is compatible with the latest range of high capacity cards. 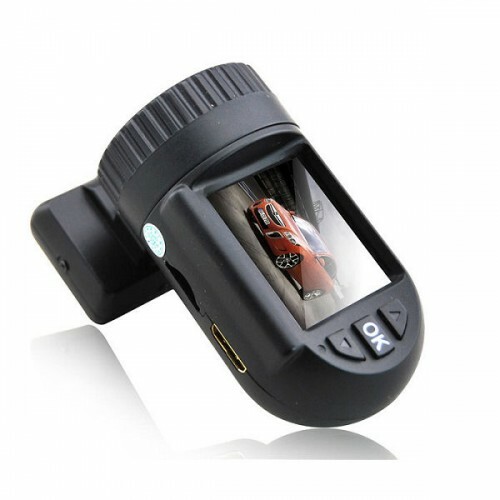 Silent Witness HD Dash Camera uses a GPS module, this allows for faster GPS lock on times and much smoother positioning of the vehicle over Google Mapping. Purchasing an SW010 will allow you to a discounted membership at Police Witness, become the extra eye on the road and illuminate accidents with Silent Witness in association with Police Witness. The success rate is evident with fines and points issued, through to driver disqualification and driving re-training.